A team of local filmmakers has made it into the Top 30 of CineCoup. 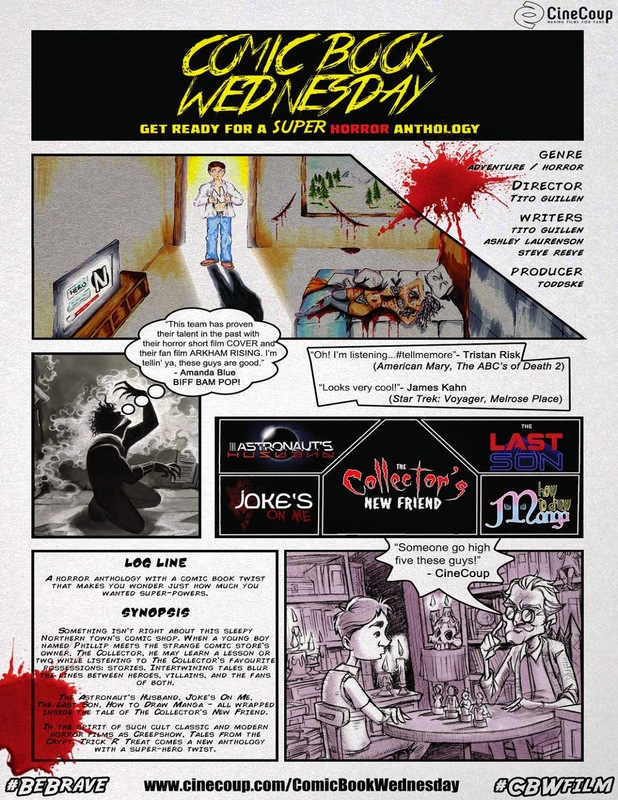 Tito Guillen, Steve Reeve, Ashley Laurenson and Todd Hillier (aka Toddske), along with a large number of community members, have taken COMIC BOOK WEDNESDAY through a number of "missions" and "voting periods", successfully inspiring the support they need to stay in the running for the top prize. CineCoup is a national film competition where teams develop their film concept with weekly missions designed to interact with fans. Votes are cast for each project as a way of measuring who deserves to move to the next round. Team advance to the Top 60, then to the Top 30, and finally, to the Top 15. Out of the last group, CineCoup will pick five finalists to travel to Banff in June for the World Media Festival to pitch their concept in person in front of a live crowd. One team will win $1 million to create their film and have in screened in Cineplex theatres across the country. 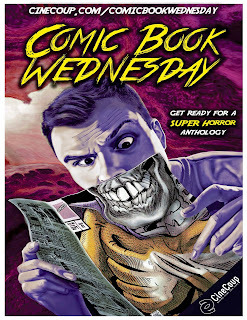 COMIC BOOK WEDNESDAY enters the Top 15 voting period starting later today and running until May 7th. They need everyone's help to get them into the next round. Fans can RATE, COMMENT and SHARE our weekly mission content in order to gain more votes that they can put towards their favourite project. 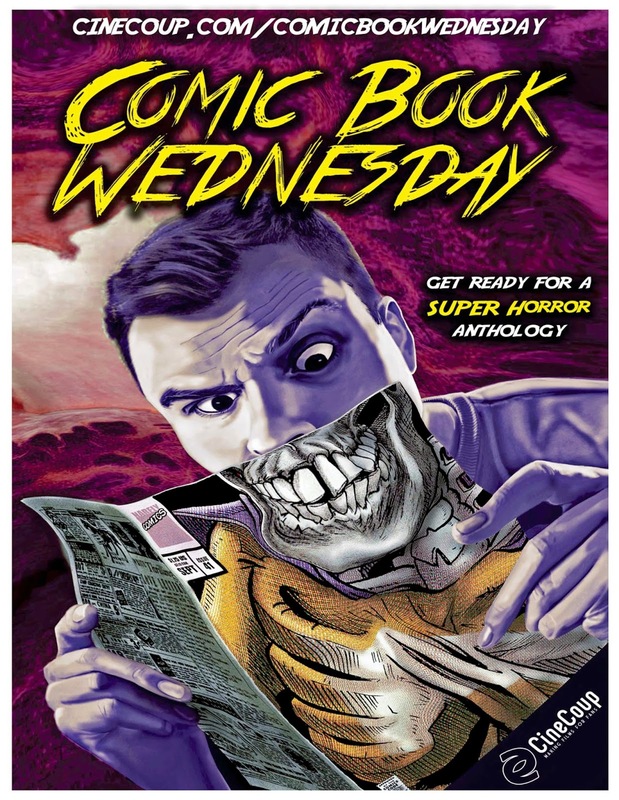 COMIC BOOK WEDNESDAY is one of only two Alberta teams left in the challenge. Want to find out more and meet some of the creative minds behind the project? Drop into the special TRIVIA NIGHT at Tavern on Main tonight at 7:30 pm. 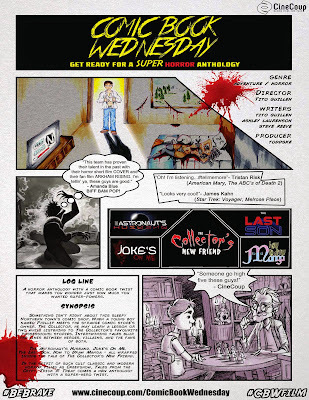 COMIC BOOK WEDNESDAY has some great prizes and swag to give out.